Cut-off date for this group order will be Thursday, April 25, 2019. 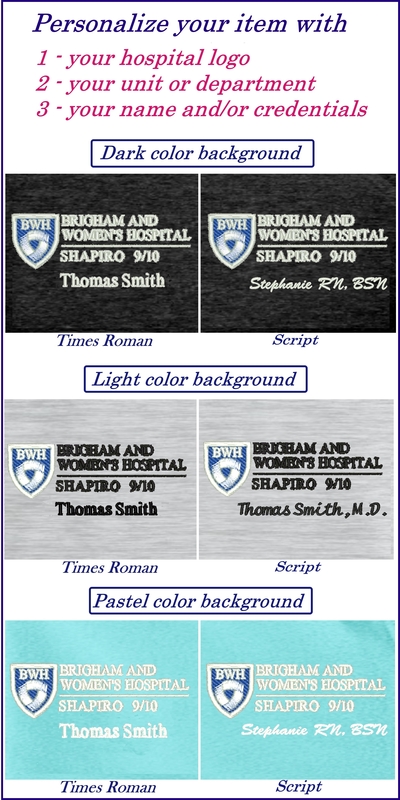 Allen's is proud to provide Brigham and Women's Hospital, Shapiro Cardiovascular Center with logo apparel for staff and associates. 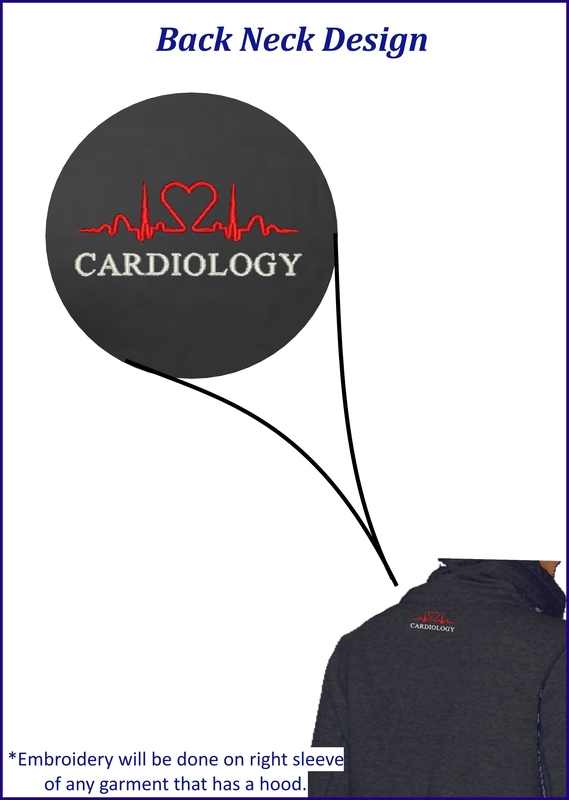 These items feature the logo embroidered on the left (or right) chest and the Cardiology EKG image embroidered on the back of neck or right sleeve as indicated in the description of each piece.